Looking for a plus-size party or prom dress between $100 and $200 that will give you an edge on fashion? Gorgeous styles in short plus-size cocktail dresses and long plus-size formal gowns are available here for under $200. 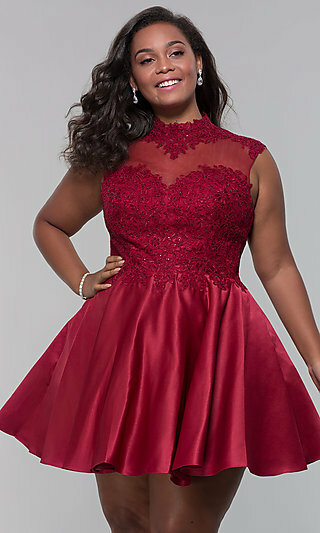 In the PromGirl collection of plus-size dresses under $200, you will find short semi-formal plus dresses in dazzling designs that are embellished with glittering beads, beautiful embroidery and flirty flared skirts for fun party dresses, chic cocktail dresses and short plus-size special-occasion dresses under $200. Short plus-size print dresses under $200 are radiant and beautiful, and you will love the way you look in these strapless print dresses and open-back a-line dresses in colorful prints. Our collection of short plus-size fit-and-flare party dresses under $200 includes dresses with sparkling accents on lace bodices and ultra-feminine layered tulle skirts that will look great as you party all night long. Plus-size formal dresses under $200 offer you the perfect balance of elegance and glamour at an affordable price. 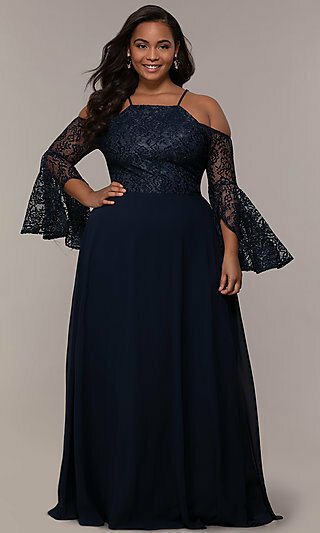 Select a long plus-size prom gown or long plus-size gala gown from our assortment of illusion dresses priced under $200. Our sleeveless illusion-lace long plus-size gowns are the ultimate in luxurious dresses for prom or formal. 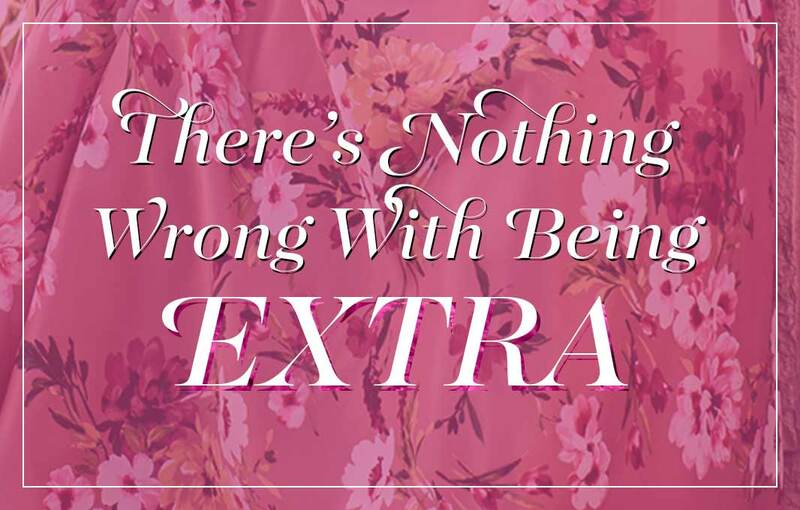 Let PromGirl help you find your perfect dress between $100 and $200 so that you will look and feel great and enjoy your special night in high-fashion style. Looking For a Trendy and Affordable Dress for Prom? 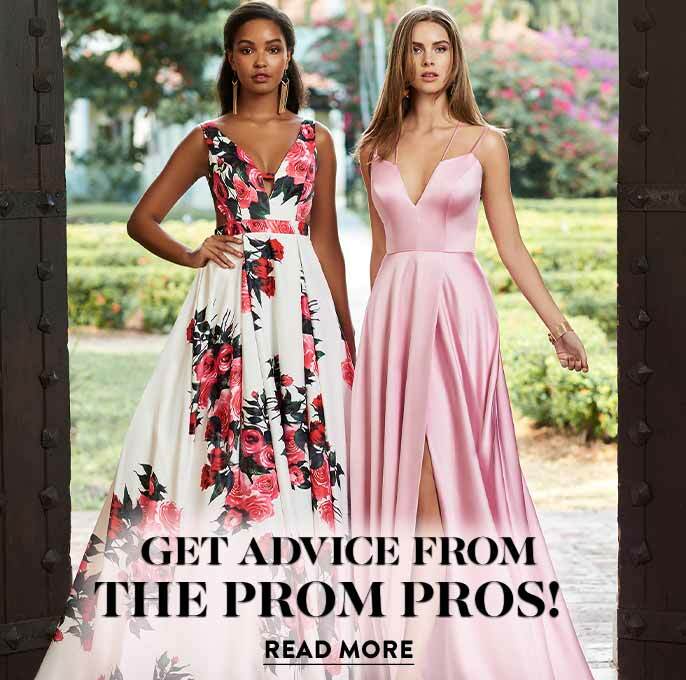 You will find at PromGirl short plus-size party dresses and long plus-size formal dresses, priced between $100 and $200 that are styled right for any special event. 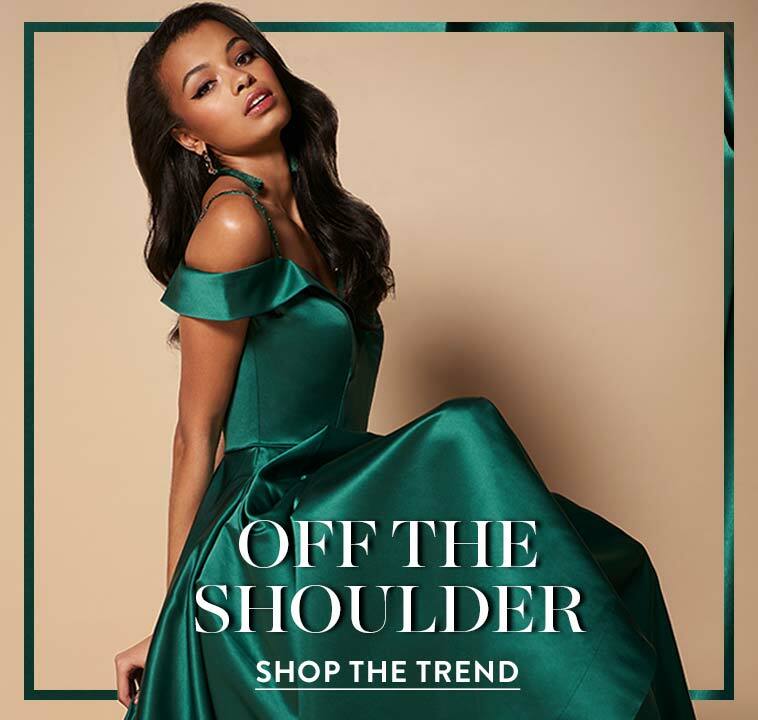 Our collection of semi-formal plus-size dresses under $200 will give you the look you love for wedding-guest dresses, plus-size sweet-sixteen dresses, Bar Mitzvah dresses or short dresses for any celebration. Dazzle the room at your next event in a beaded short plus-size party dress under $200. With a myriad of styles to choose from, including sleeveless sweetheart illusion plus-size short dresses or strapless corset plus-size beaded dresses, you'll find your perfect dress with a custom fit and romantic look. A short sequin plus-size dress or a plus-size little-black dress with cut outs and bead embellishments will shine as a holiday dress, cocktail dress or club dress on the dance floor at your favorite night spot. Show off your feminine style in a short semi-formal party dress that has a lace bodice and flared chiffon skirt with trendy rolled hem for a flirty look. Sport an edgy style in a short plus-size two-piece a-line dress under $200 with a high-neck embellished crop top that boasts an alluring keyhole detail and you're sure to be the talk of the town. These formal plus-size dresses under $200 are fashion-forward and fabulous gala gowns, formal dance party dresses, prom dresses and evening gowns. If you are looking for long evening dresses or long prom gowns under $200, PromGirl has long flowing plus dresses with full-length gathered chiffon skirts that gracefully swing on the dance floor. The long illusion plus-size dresses priced under $200 here include dazzling designs with jewel-embellished sheer illusion and embroidered sheer lace for a red-carpet dress that will catch everyone's eye. 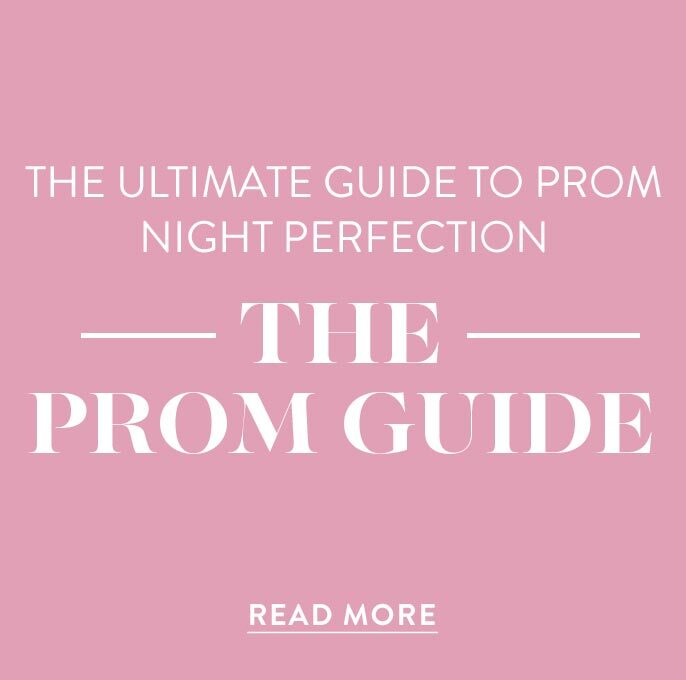 Whether you are looking for a long plus-size formal gown between $100 and $200, plus-size cocktail dress or dazzling semi-formal plus short dress for under $200, you will find the perfect look for you here at PromGirl.